Physical abuse in nursing homes is the dark underbelly of a system that deems it illegal, but still has no systemic means to curb this abuse. Elders in nursing homes are at the mercy of poorly paid and overworked staff that keeps the patients under control using all kinds of abuse, including beatings, shoving, force feeding and uncalled reasons for restraints or sedatives. Was your loved one physically abused while a resident at a nursing home? 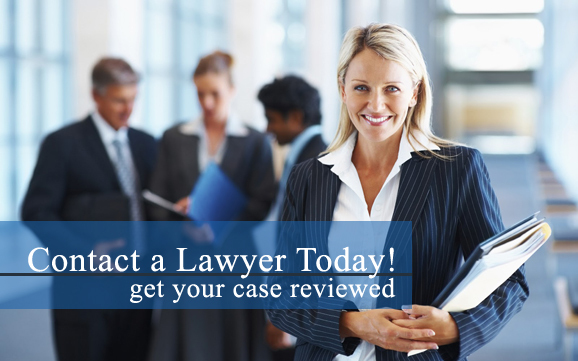 It is crucial to obtain legal representation and obtain the justice that your loved one deserves. Contact a nursing home abuse attorney in your area today to learn more about how we can fight for your rights in a nursing home abuse case. It's hard to get hold of evidence of physical abuse without the help of an insider or whistleblower. The residents are too scared and embarrassed to admit any of the abuse. The abusive staff will make it a point not to let residents have private visits without staff presence. Look out for a very high resident to staff ratio, since abuse happens when the staff are stressed out and overworked. Ask whether the nursing home has conducted background checks on employees. If a loved one in a nursing home complains to you about abuse but you have no concrete evidence, you can still file a complaint with the nursing home management and the local police, state and federal agencies like the NCEA (National Center on Elder Abuse). You may also file a civil lawsuit against the nursing home and the abusers. Were you or a loved one a victim of physicial abuse while staying at a nursing home? Our nursing home abuse lawyers are here to help you during this difficult time. Contact a nursing home abuse attorney in your area today for more information about getting the justice you deserve. All 50 states and the District of Columbia have adult protective services (APS) laws in effect for cases of elder abuse. Some of these APS laws vary by state, and may protect vulnerable citizens who are victims of domestic abuse in the family, while others protect elders in nursing homes and long-term care facilities.